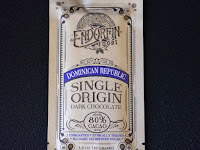 Welcome to Day #4 of Chocolate and Some Enchanted Islands Theme Week. 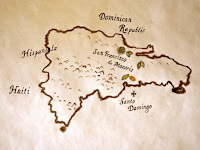 Today we move from Jamaica (yesterday's stop) back to the Dominican Republic (DR), to taste one last DR bar. 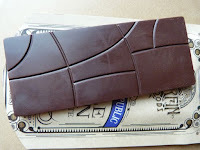 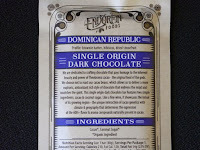 Today's Dominican Republic Single Origin bar was from Endorfin Foods (Oakland, CA). 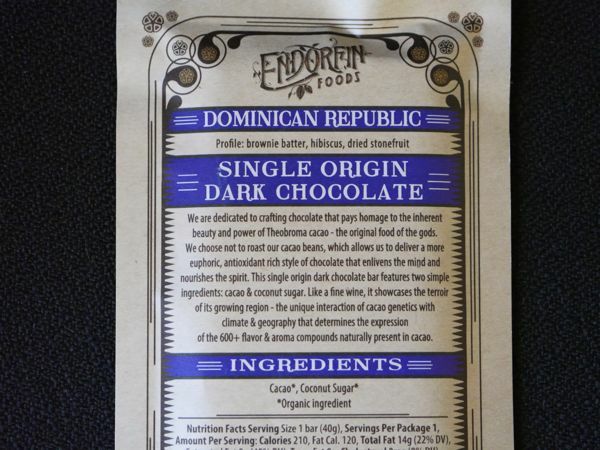 Endorfin uses unroasted cacao in their attractively packaged bars. 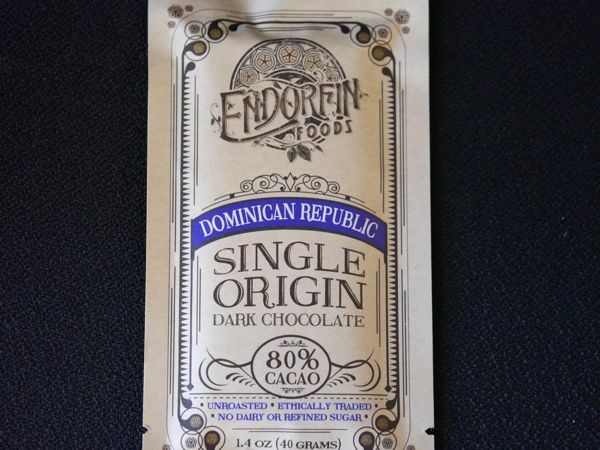 This ultra-dark bar had a subtle aroma, a good snap, and uniform, slightly bitter, dark flavor with a hint of earthiness. 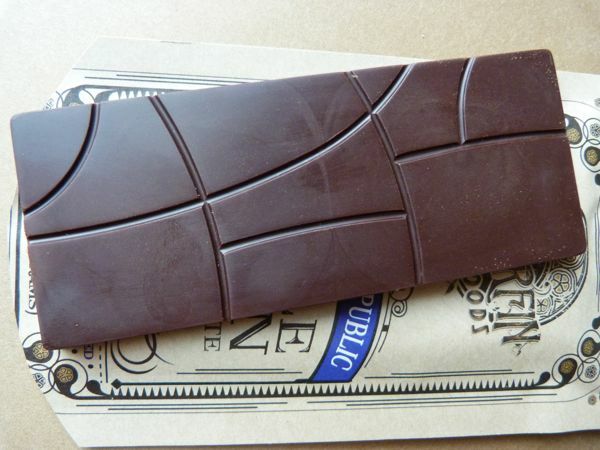 The coconut sugar gave the bar a light touch of brown sugar sweetness. 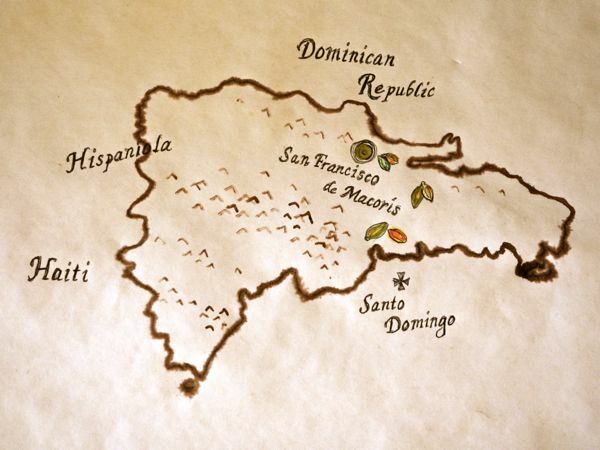 The next stop on the enchanted islands cacao tour...Trinidad.